They were some of the most memorable personalities in the history of The Ultimate Fighter reality TV series. But what has been their reality since leaving the show? 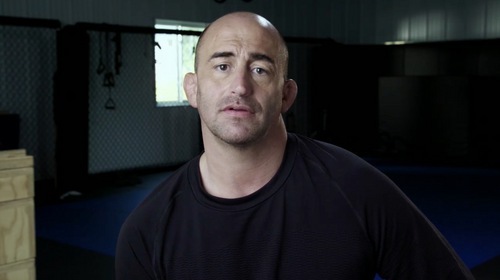 Find out with the new FIGHT PASS Original Series Where Are They Now? 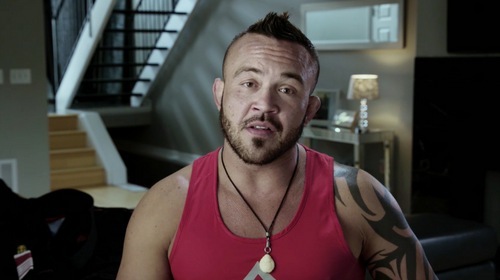 UFC FIGHT PASS Original Series 'Where Are They Now?' 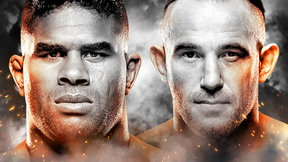 returns with an all-new season featuring past UFC fighters, champions and Hall of Famers. 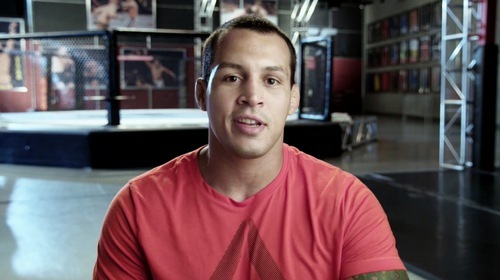 A BJJ world champion several times over who trained under Royler Gracie, Vinny Magalhaes was a character member of the eighth season of The Ultimate Fighter, reaching the final. After two stints in the UFC, Magalhaes found his calling as a coach in Las Vegas. 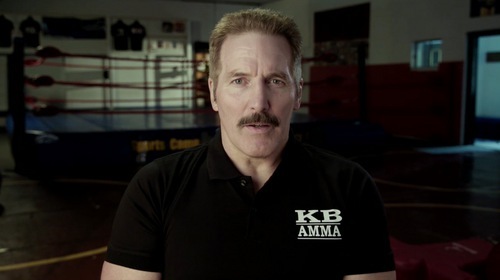 Legendary MMA pioneer Dan “The Beast” Severn was a giant of the early UFC. 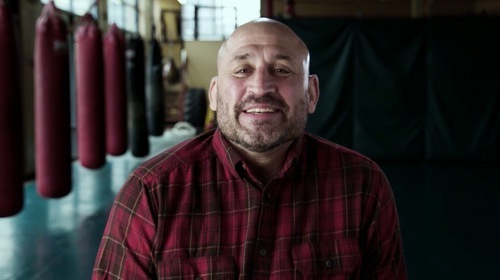 Now in his sixties, the UFC Hall of Famer’s work ethic and drive is as strong as ever - and he splits his time between coaching MMA, pro-wrestling, law enforcement and being a proud father and grandfather. Born deaf, Matt Hamill’s inspirational story made him a memorable character in the third season of The Ultimate Fighter. Now 40, “The Hammer” discusses his fights with Tito Ortiz, Michael Bisping and Jon Jones while gearing up for one last run as an active competitor. In the last 2000s, Jorge Gurgel’s bromance with best-friend and UFC middleweight champion Rich Franklin was the stuff of internet meme legend. A well-liked competitor, after leaving the UFC Gurgel suffered a personal tragedy which set him on a new path in life. The pioneer of the crucifix side-control position, Canada’s Ivan Salaverry was a well-rounded mixed martial artist in an era still populated by single-skilled competitors. WATN finds Salaverry living his ideal life as a businessman and father.